Prepare for an exhilarating ride at the movies when the game-to-movie “Assassin’s Creed” opens in Phil. cinemas on January 8 starring Michael Fassbender, Marion Cotillard, Jeremy Irons and Brendan Gleeson. A game-changing cinematic event, “Assassin’s Creed” is directed by visionary filmmaker Justin Kurzel from Ubisoft’s worldwide hit franchise of the same title. 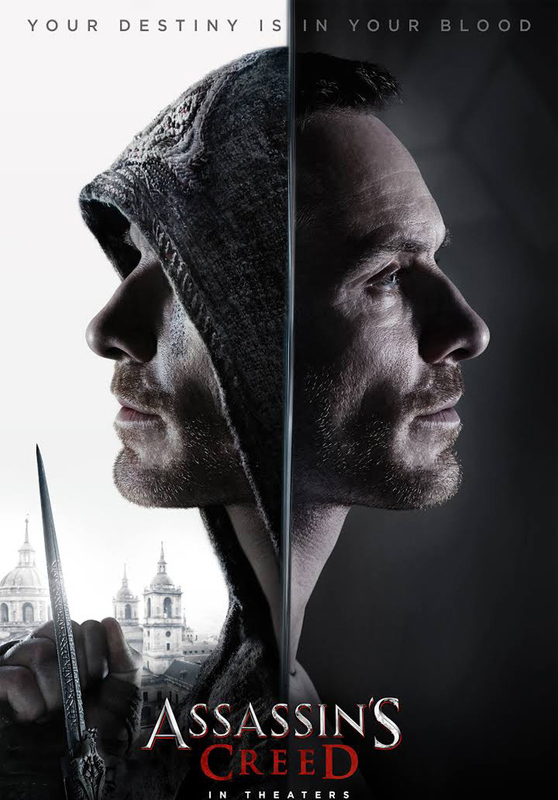 Through a revolutionary technology that unlocks his genetic memories, Callum Lynch (Michael Fassbender) experiences the adventures of his ancestor, Aguilar, in 15th Century Spain. Callum discovers he is descended from a mysterious secret society, the Assassins, and amasses incredible knowledge and skills to take on the oppressive and powerful Templar organization in the present day. 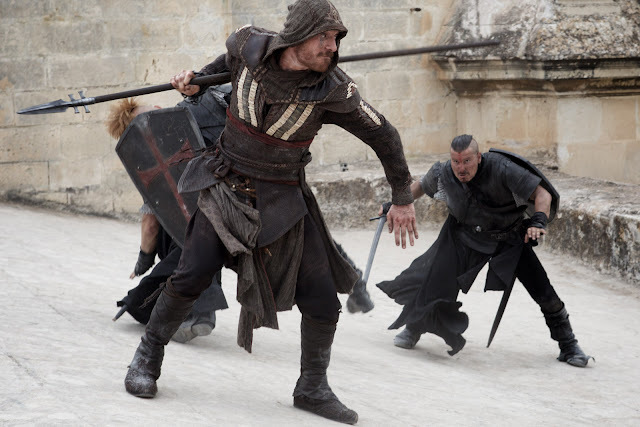 Since development began on the first “Assassin’s Creed” game, inspired by the life of Hassan-i Sabbah, a missionary who lived in 11th Century Persia, and whose followers became known as “Hashshashin”, or Assassins - the franchise has always been at the top of Ubisoft’s priority list, and since its release in 2007, there have been more than 20 games within the “Assassin’s Creed” canon, as well as comics, novels, and books. 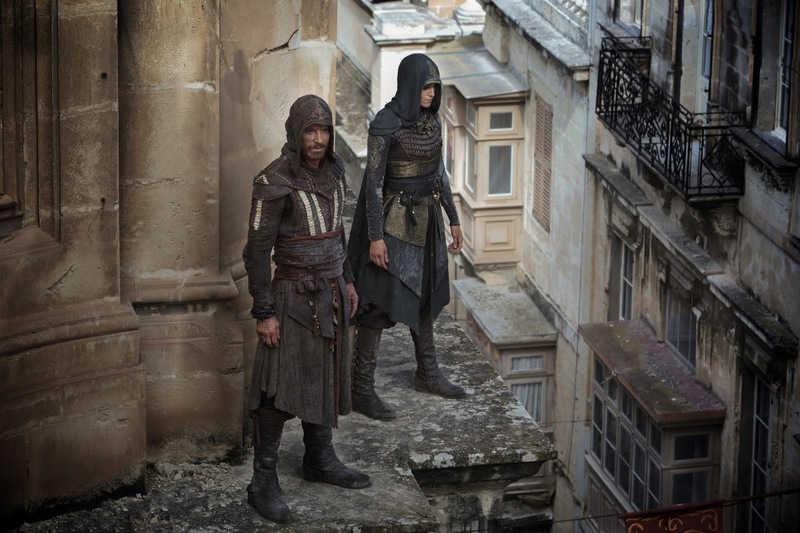 Now, on January 8, 2017, Philippine audiences will finally get the chance to see “Assassin’s Creed” (from 20th Century Fox) brought to life in a new film that features plenty of moments and nods that fans of the games will pick up on. Early on in the project he took a meeting with the stunt coordinator, Ben Cooke, to determine how much could be realized. It was Cooke who suggested bringing on Damien Walters, one of the world’s leading freerunners, to choreograph these sequences with the principal actors and the stunt team. When they started talking about the Leap of Faith – an iconic “Assassin’s Creed” stunt series staple, in which an Assassin flings himself off a ledge, turns in mid-air and lands on his back in water or on a bale of hay – Walters revealed that he’d been planning to attempt his own, just for fun. 20ft was the height mooted by the production to attempt the leap. Walters suggested going for 120ft.